The perfect gift for delivery to family and friends and a top choice business gift for clients and co-workers. 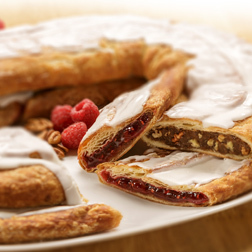 A carton of Kringle makes your gift giving a breeze. Each 22oz. 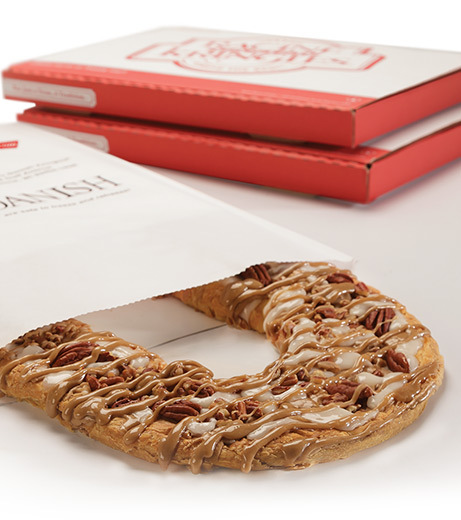 Kringle is packaged one or two per gift box and comes delivered in one master case. Choose any flavor for a gift that is ready to give and sure to delight.